Beauty and the Beast 바탕화면. I made this!. 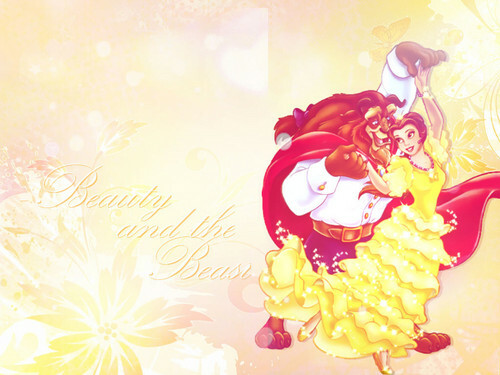 HD Wallpaper and background images in the 미녀와 야수 club tagged: photo belle disney beauty and the beast. This 미녀와 야수 wallpaper contains 부케, 코사지, 꽃다발, posy, nosegay, 코 사지, 장미, rosiness, and 장미 빛. There might also be 장미,을 rosebush, 장미, 장미과, rosebush, 동백, 카멜리아, 낙타, camelia, 베고니아, and 베 고 니 아.